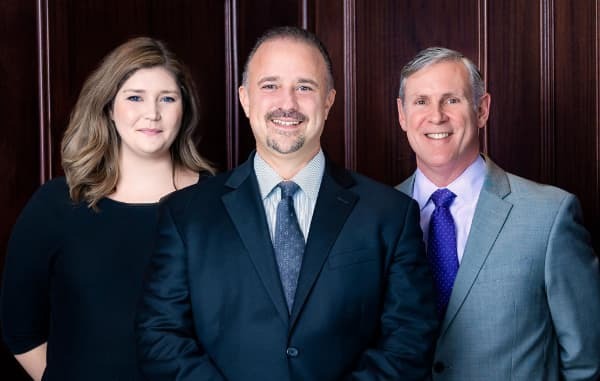 MARLTON, NJ, February 07, 2019 /24-7PressRelease/ -- Console and Associates P.C., a personal injury law firm in Marlton New Jersey, announced that 2019 marks its 25th year of helping clients throughout New Jersey and Pennsylvania. In 1994, Richard P. Console Jr. opened a small, solo practice near his hometown in South Jersey. Early in his career, Mr. Console made the decision to only practice personal injury law. "I chose personal injury law because I wanted to help people," Console said. "I built my business around protecting my clients from being taken advantage of by the insurance company." Mr. Console quickly developed a reputation as an effective attorney. 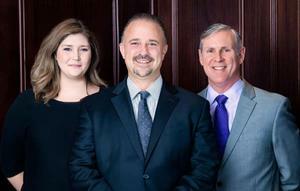 Over time, his firm grew to include several attorneys and thousands of clients. In 2018, Mr. Console m oved the firm to the Holtec building in Marlton, NJ.The new suite features a beautiful conference room overlooking the lake. In December, he also changed the legal name of his firm to "Console and Associates P.C." "When I started my firm, I was the only attorney," Console said. "Today, I have two other attorneys and more than a dozen employees working at the firm. I wanted to come up with a name that not only represents our firm but also reflects who we are as a team. Our attorneys and support staff have continued to grow and give their very best in providing comfort and support to our clients when they need it the most. When a client hires us, they're not only hiring an attorney, but our entire office. We wouldn't be the firm we are today without the shared values and the culture we have created here together." For more information, please contact the firm during normal business hours at 856-778-5500 or email them at marketing@consoleandassociates.com.